For Dad: His Own Wing Chair! Home → For Dad: His Own Wing Chair! Looking for a unique Father's Day gift? How about "Dad's own chair"? 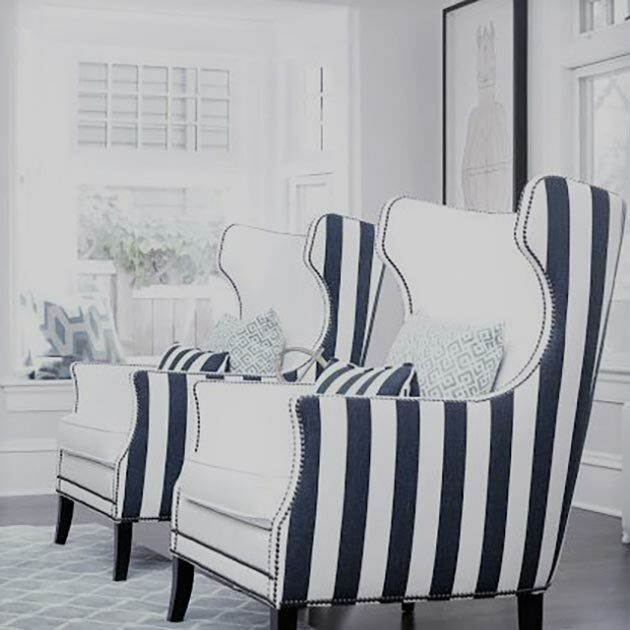 Looking for special accent chairs? "His & Her Chairs" are stunning! 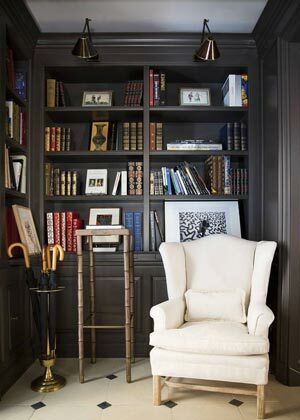 Handsome and commanding the versatile wingback chair is as popular today as in the 1700's. So he’s a casual man and needs a chair to relax in! 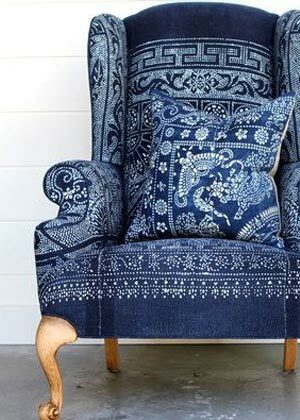 The type of fabric selected gives a wing chair its distinct style. 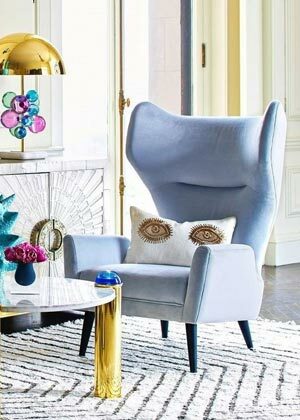 The wing chair's come a long way! We love the look of this midcentury modern chair which is a great focal point in any setting. For the traditional man with a twist! 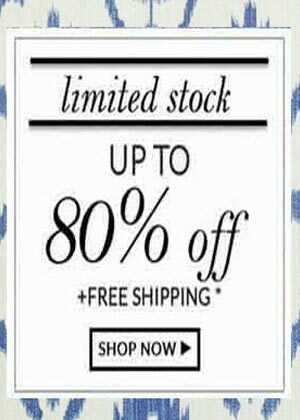 What dad doesn’t love a bargain! "Amazing! DecoratorsBest just keeps getting better. I'm going to tell all of my friends!"